Comment: Have a front walk and driveway that need shoveled. Comment: Looking for someone to clear the public sidewalk, end of driveway to street, and the front sidewalk to the front door. Minneapolis Snow Removal Services are rated 4.70 out of 5 based on 242 reviews of 21 pros. 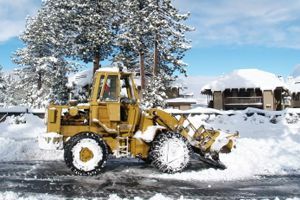 Not Looking for Snow Removal Service Contractors in Minneapolis, MN?